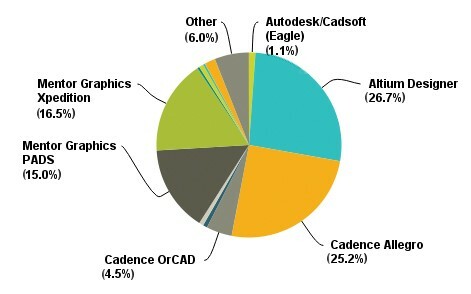 Functionality, breadth of features and ease of use top what designers like most about their preferred CAD software, while cost is their biggest concern. Those are the findings of a recent survey, undertaken by PCD&F, looking at which tools designers use – and which they prefer. 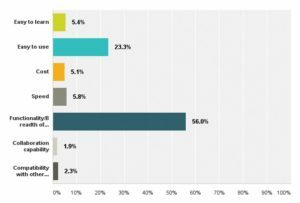 Of the 269 designers who responded to the survey, 62% indicated they were senior PCB designers, and nearly 45% of all respondents said they have over 30 years of experience in the industry, while three-quarters have more than 20 years’ experience. More than 68% work for OEMs. 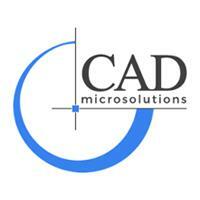 What do designers like most about their preferred CAD software?